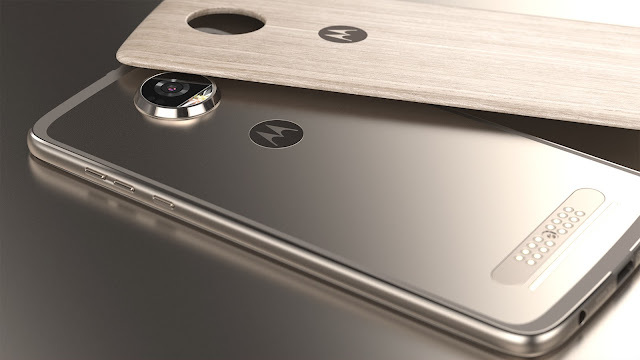 The Motorola modular king is now available in the US! 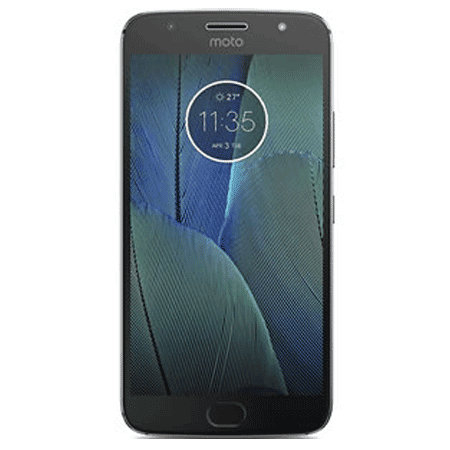 That's right, Moto announced its Moto Z2 Play four weeks ago in Brazil, and now it is making its way into the US through Verizon Wireless. 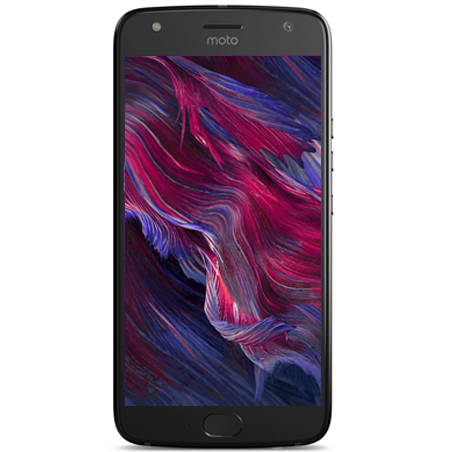 The Moto Z2 Play available today, comes with a 5.5" FHD screen, LTE, a octa-core Qualcomm 626 processor clocked at 2.2GHz, a 12MP camera plus a 5MP front-facing shooter. All of this will be powered by a 3,000mAH battery. 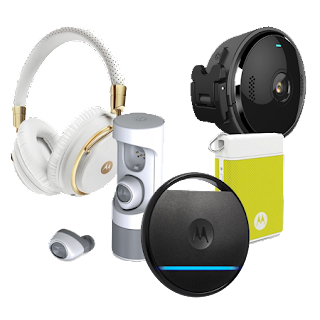 The Moto Z2 Play features the MotoMod ecosystem, which allows you to enhance or amplify its user experience through modular accessories. 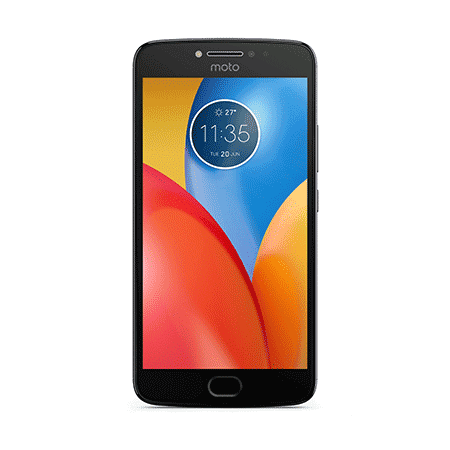 It is now available in the US for $408 on Verizon and soon unlocked for $499 in most retailers. 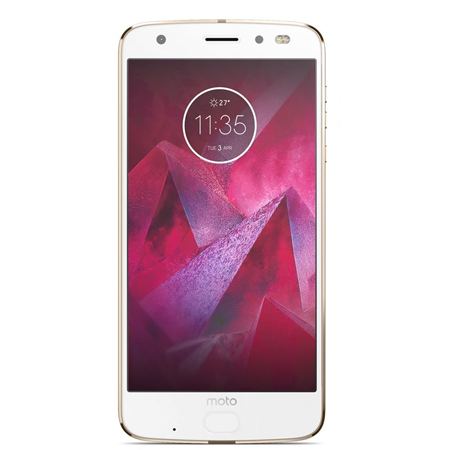 The Moto Z2 Play was launched along new MotoMods. 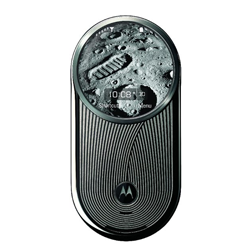 Some of them include wireless charging shells, a new JBL speaker, the battery-pack Mod and the Turbo Power Mod. 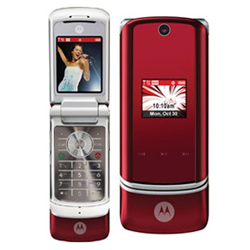 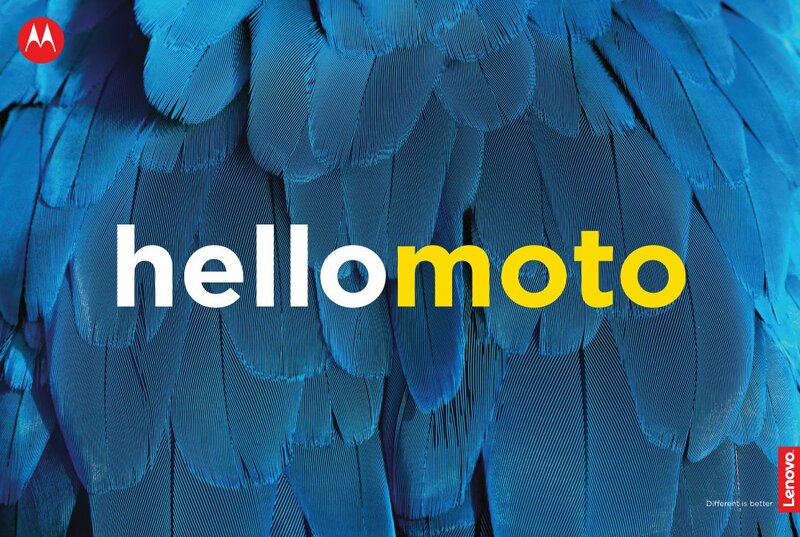 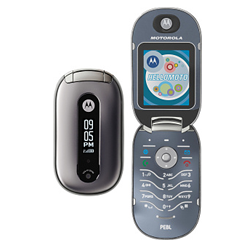 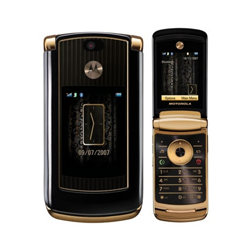 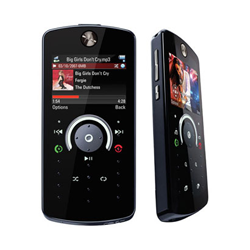 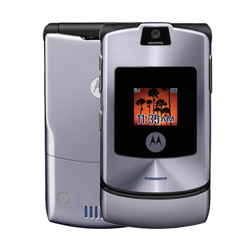 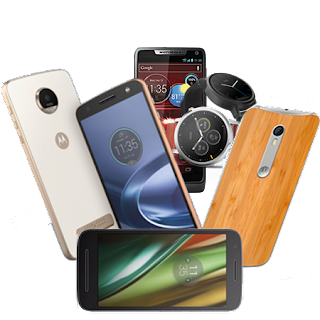 You can head over to Verizon Wireless right now to get the latest Moto phone.